Ever wanted to learn how to draw a circuit? Check out everything from a Makey Makey to wearable electronics at the Tech Desk! The perfect tool to learn circuitry, Circuit Scribe gives the user a pen with conductive ink and electronic accessories so that they can create their own circuits. This is a great way to learn the basic principles of circuitry as well as a simple and fun way to prototype. Once the basics are learned through Circuit Scribe, users can then take their creations to active platforms like Arduino. Don’t have time to check it out? Work out virtual circuits using Circuit Scribe at AutoDesk Circuits or Tinkercad Circuits. 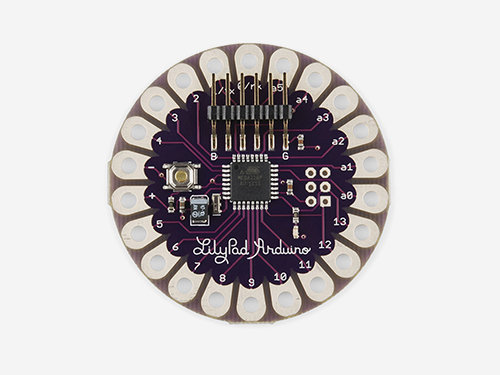 Create unique garments, bookmarks, pillows and more when you use wearable electronics boards. Use conductive thread to sew a circuit on your clothing, then using the boards you can add LED lights, sound boards and more to your cloth projects. Sound fun? Be on the lookout for workshops ! Or, learn about some incredible projects as well as the basics of wearable electronics by enrolling in Instructable's free online workshop, or contact Hannah Pope at popehl@appstate.edu for help getting started. 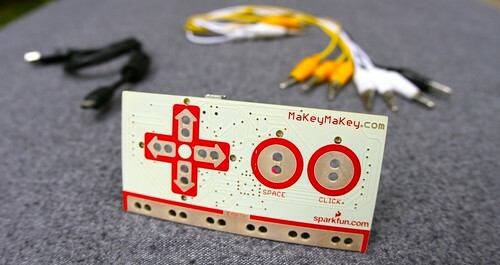 Makey Makey is a simple circuit board that uses the principles of basic circuitry to turn everyday objects into keyboard touchpads and combine them with the Internet. No programming necessary! Once the Makey Makey is hooked up, you can do anything from play old school Pac Man with playdoh to play a piano with bananas. Makey Makey is a simple, yet great way for users to understand how computers function by becoming the inventors themselves. Makey Makey is perfect for beginners to experts alike. For easy directions on how to get started, check out this tutorial from Makey Makey, then get inventing! Create your own Arduino simulations for free. Just make an account and you can access all of the components that come in each kit. It's a great way to practice before you create your circle. 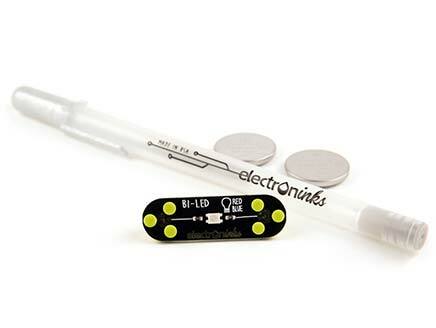 Use this guide for putting LEDs into your project. Learn more about wearable electronics, including how to program and create your first project. 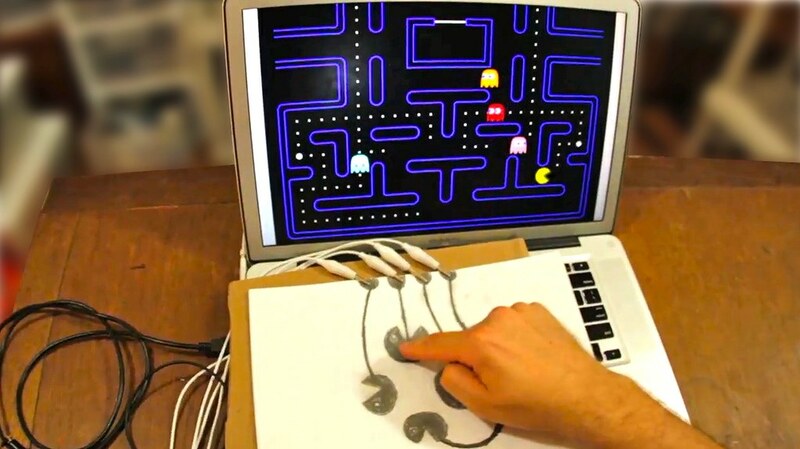 Learn more about Makey Makey and discover fun apps to use, including pianos, games and more! Available through the Apple store, this app helps with the understanding of circuits, resistors and everything inbetween.